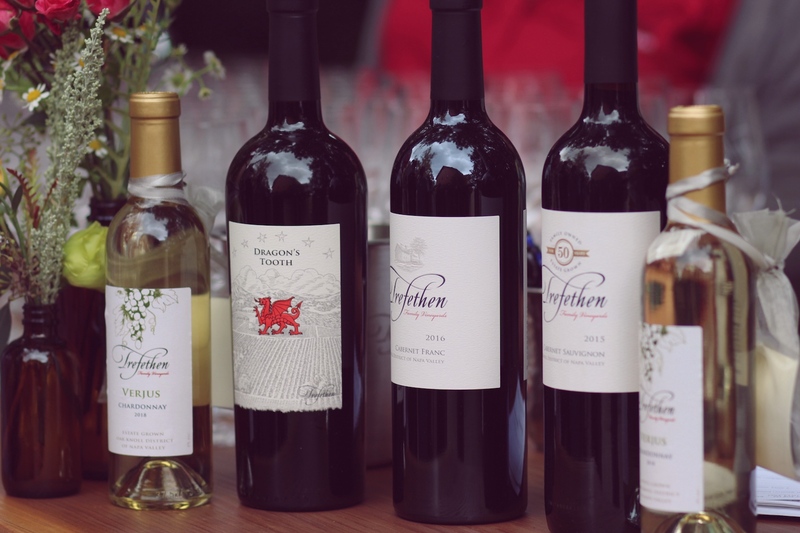 This post is for readers 21 years or older & is sponsored by Trefethen Family Vineyards. If there’s a time to visit Napa Valley, it’s right now. Though the calendar welcomes fall, it’s truly the start to Indian summer and harvest season in the valley. 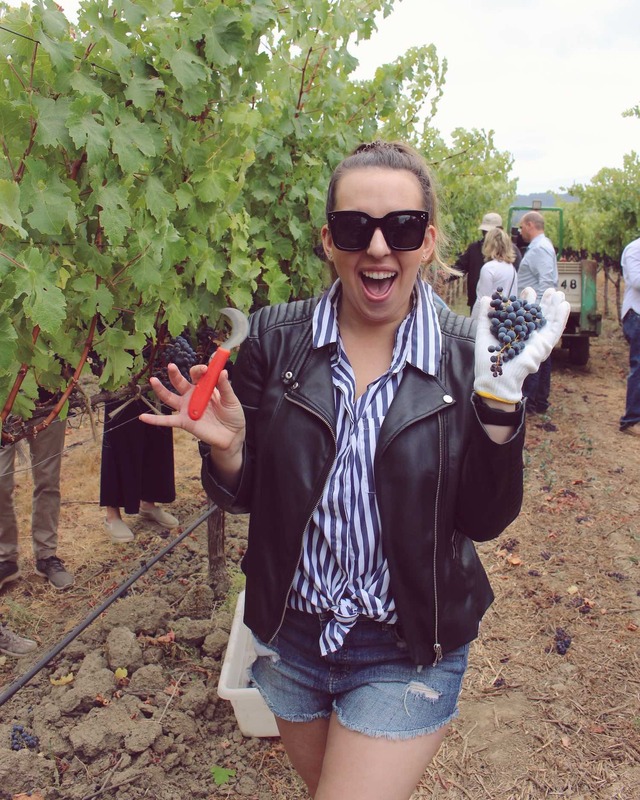 I recently got the chance to visit Trefethen Family Vineyards for Harvest Boot Camp, an incredible event where wine enthusiasts can experience the winemaking journey from soil to glass. Here’s why it was so special. 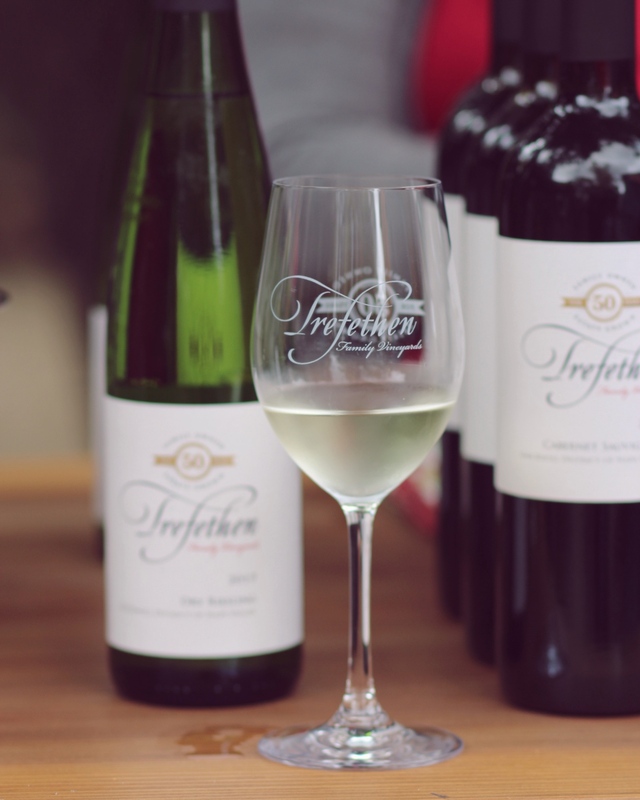 Trefethen is a fully estate grown winery in the heart of Napa Valley. 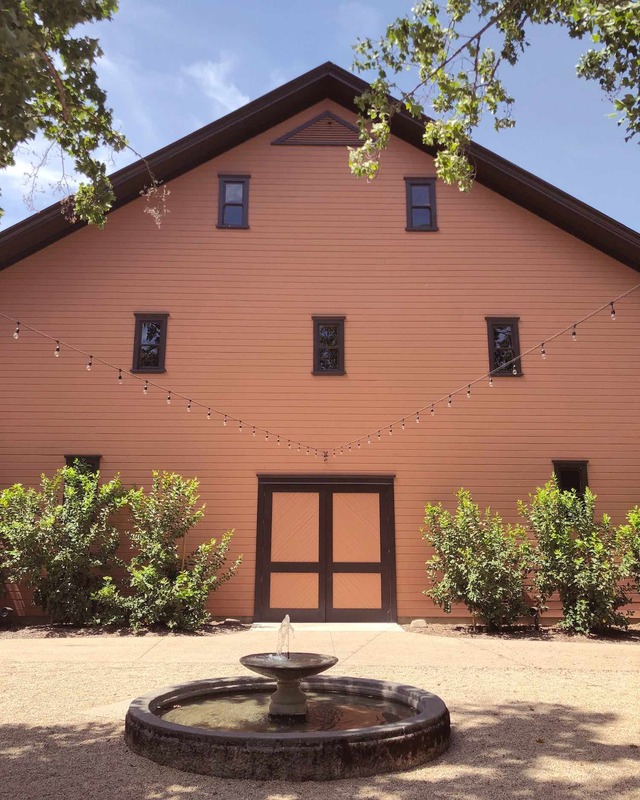 Situated in the Oak Knoll district, the property sits in the widest section of the valley which, believe it or not, creates distinct nuances in wine. 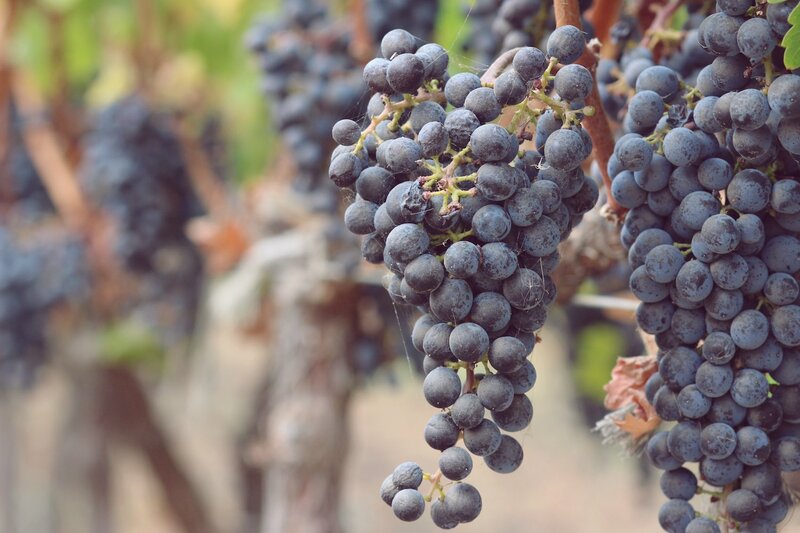 As the nights in Oak Knoll can be significantly cooler than in more northern areas like St Helena or Rutherford, the grapes are able to preserve acidity as they get more time to cool at night. Additionally, Trefethen uses sustainable farming practices because they know that good wine starts from good grapes. Their goal is to not grow as many grapes as possible, rather the most balanced crop possible. This results in some seriously outstanding wine. And Trefethen is celebrating their 50th year, so cheers to that! Harvest Boot Camp is an annual event where guests can experience the estate winemaking journey. 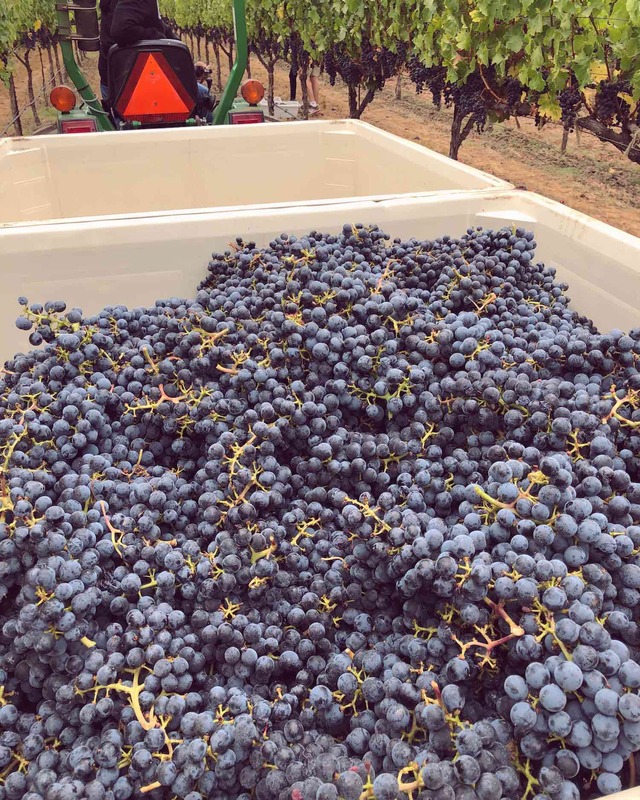 We picked cabernet sauvignon grapes in the vineyard, a skilled process every wine lover should understand. Then followed a seafood boil lunch under the most magnificent walnut tree in an area of the property called Katie’s Acre. 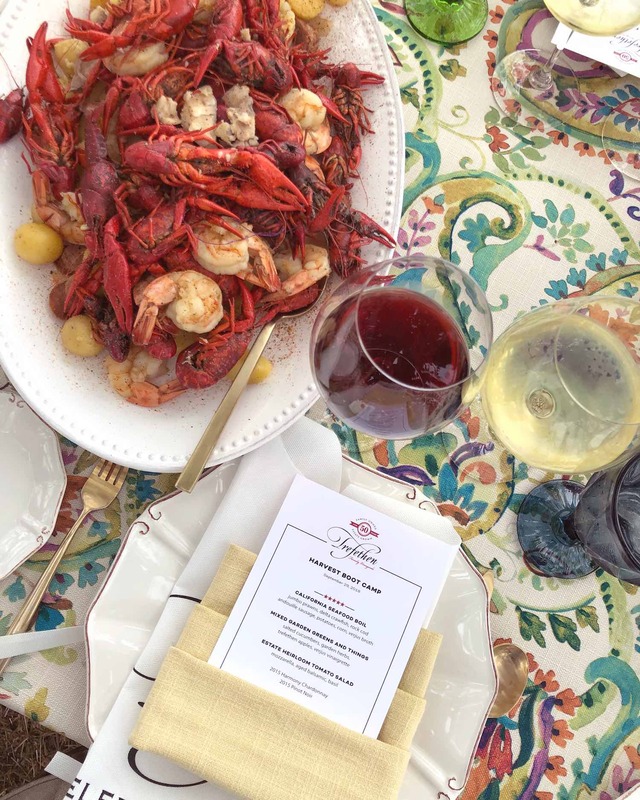 The menu was crafted by Chef Chris Kennedy Aken who is a master at seasonal cuisine that ties right back to the wine. Essentially all of the fruits and vegetables on the table were also grown right on the property. After lunch, we got to load our grape harvest into the destemming machine. After that, we tasted merlot that had been picked 5 days prior and started fermenting. We also tried dry riesling that was just a little bit older. When we moved over to the barrel room we tried Dragon’s Tooth, one of Trefethen’s most popular wines, straight from the barrel. Finally we ended the day at the Historic Winery Courtyard to sample some of the current releases. 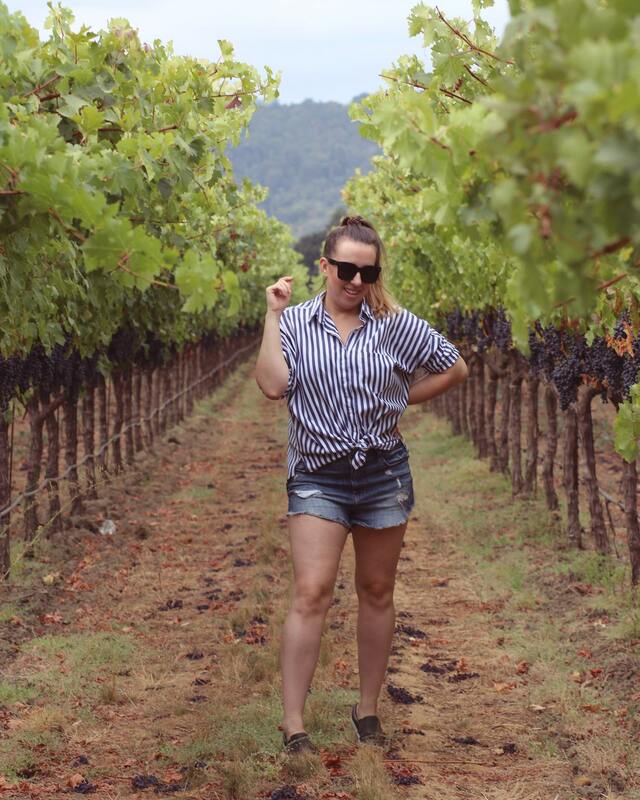 If you have plans to visit Napa Valley, Trefethen absolutely has to be on your list. Not only are the wines superb, you really feel the family vibe when you come here. They host events throughout the year and offer several different tasting options to match your mood. I hope you’ll get a chance to visit, I know personally I’m already planning my next trip. Please check out some of my other wine posts before you go, and thanks so much for reading! Thank you Trefethen for sponsoring this post. There is nothing better than indian summer, and to be able to spend time in the vineyard is awesome. The photos are great; I’m definitely inspired to visit. This is my kind of day! I dream about spending the day in Napa Valley! Ahhhh…. someday! I have never been to Napa Valley, but I would love to go one day! This sounds like such a fun unique day! This looks like so much fun! I’ll totally have to do this some day!! 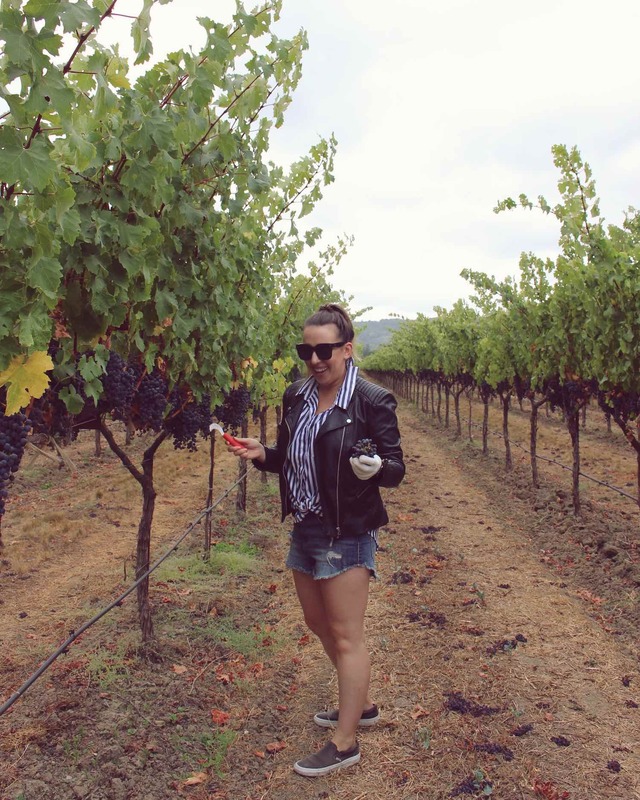 What a wonderful vineyard and foodie experience! I live in Sacramento, so an enjoyable drive to Napa. I’ll definitely keep this family vineyard in mind! Looks like fun! Making wine and eating good food, can’t wrong there. I haven’t been to Napa Valley, but it needs to be added to my momcation list. Thanks for sharing this cool adventure. Interesting experience of the winemaking journey from soil to glass! I would really like to do it some day. This looks like an amazingly delicious adventure. I would love to learn how to harvest grapes and make wine. Wonderful! I have never been to a winery before but I think it would be so much fun! I love all of your photos! !